Videos, apps, and interactive experiences for everyone. 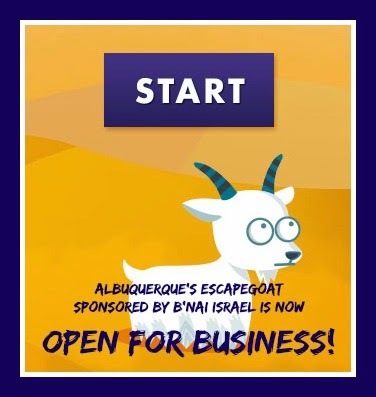 G-dcast's specialty, Abq Jew claims, is its series of videos about the Torah portion of the week. A mitzvah is a commandment, and this week's parsha is chock full of them - 70 mitzvahs all told! Jeremy Benstein is an Israeli environmental leader who is our guide into Ki Teitzei this week. Join him, some cats, dogs, oxen, donkeys and more than a few birds to hear what the Torah has to say about preventing the suffering of animals.